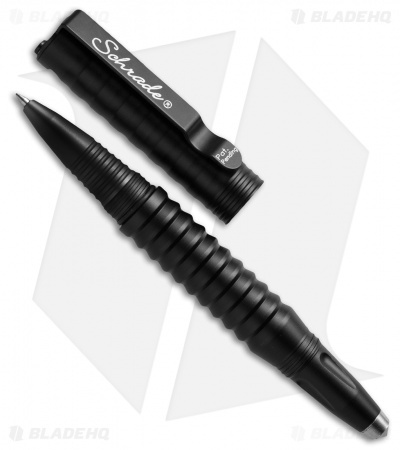 The Schrade tactical rescue pen is a fully functional pen you can use for signing important documents like loan agreements and peace treaties. Just in case things get a little more serious than that, the cap of this stylish tool provides a strap cutting blade, while the opposite end features a glass breaker tip made of D2 steel. 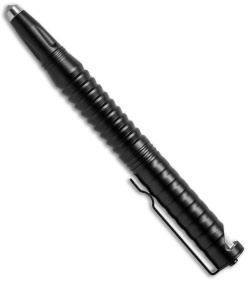 Includes a pocket clip so you can keep it handy for signing autographs as well.